BMW Team Italy did today the last test of the season at Adria in order to try some technical solutions out which could be used by the M3 BMWs of the team in the Superstars Series 2011. 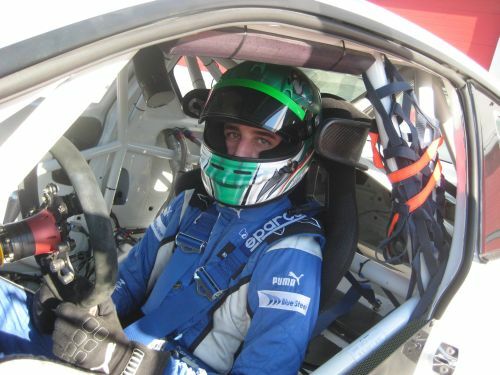 The team worked for the entire day with the eighteen-years-old driver Alberto Cerqui, one of the young and most promising Italian talents, who completed the programme devised by engineers running more than sixty laps. BMW Sports Trophy: Göransson tops the standings again. Plato And Priaulx Runners Up In Nations Cup.